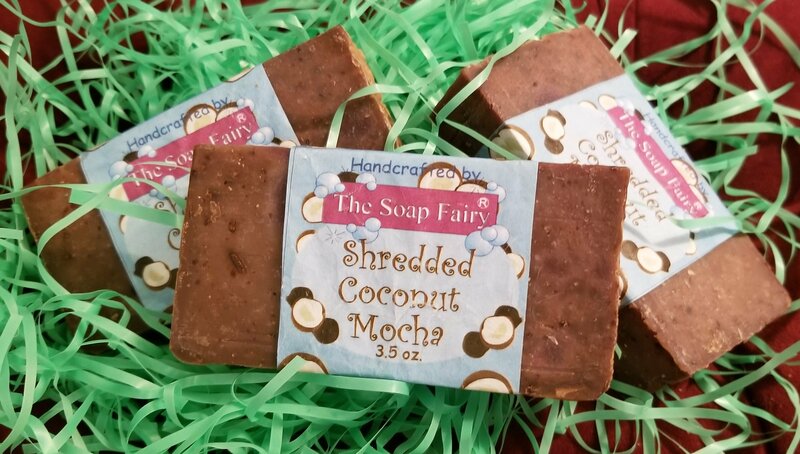 Shredded Coconut Mocha - SORRY, SOLD OUT! A pick-me-up scent with tones of coffee, hints of chocolate, & a creamy coconut buttercream finish. Spring is also the time we start to get our gardens ready & our fingers dirty. Working in a garden is super way to benefit both physically and mentally. can be proud of your accomplishments when you harvest the results from your labor. 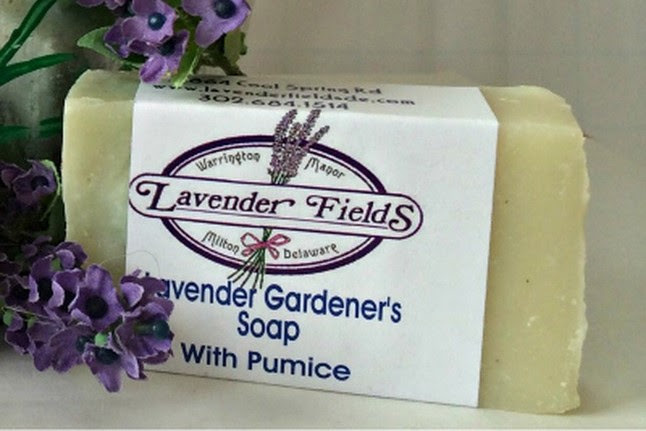 is made with pumice to provide friction & remove dirt along with natural oils to help sooth rough, dry hands. garden to help prevent the build up of soil under your fingernails and make clean up easier. 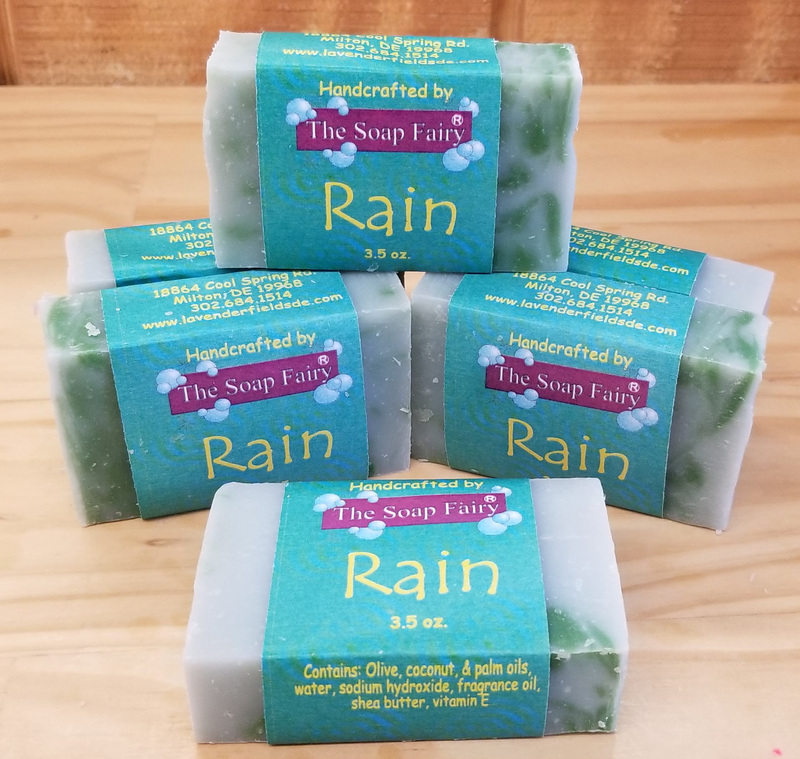 April showers bring May flowers, so try the clean & fresh scent of our popular Rain Soap in your April shower and every other month of the year!